Guerrilla Games, the developer behind the Killzone series and Horizon Zero Dawn, has recently been hiring alumni from Ubisoft’s Rainbow Six: Siege team to work on a secret project. Mention of Guerrilla’s “secret game” and the recent hired employees was spotted by an eagle-eyed ResetEra user. They pointed out that two former Rainbow Six: Siege developers joined Guerrilla this year to work on an unannounced game, and that Simon Larouche, Siege’s game director, was also recruited. Considering Guerrilla is hiring developers who have expertise with online multiplayer, it suggests that this secret title will either be a fully multiplayer game or have heavy online multiplayer components. This could mean a new entry to Killzone, something related to Horizon Zero Dawn’s sequel, or a new IP altogether. Keep in mind that without an official announcement from Guerrilla, this remains as speculation. It’s worth noting, however, that Larouche previously worked on Killzone 2’s multiplayer maps, which further hints that this could be Killzone related. 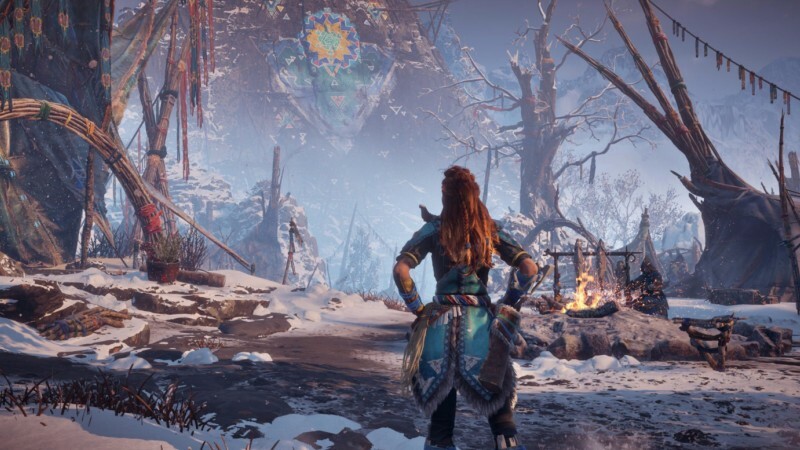 For more on Guerrilla Games, read our review of Horizon Zero Dawn and its Frozen Wilds expansion.